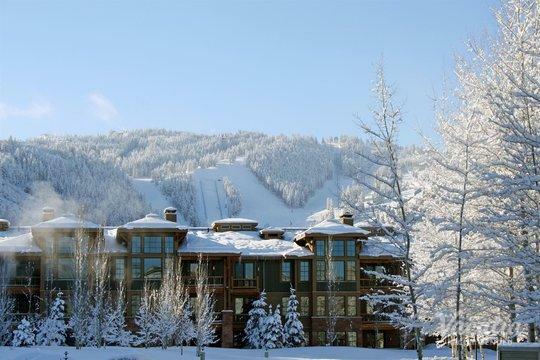 Park City is a haven for outdoors enthusiasts year-round, as this mountain town boasts great skiing as well as great hiking. 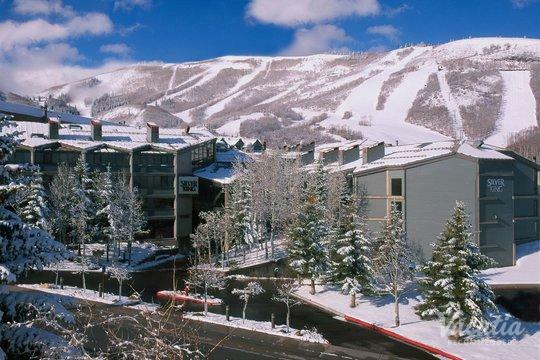 During the colder months, Park City transforms into a winter wonderland where skiers and snowboarders can enjoy some of the best skiing in North America. 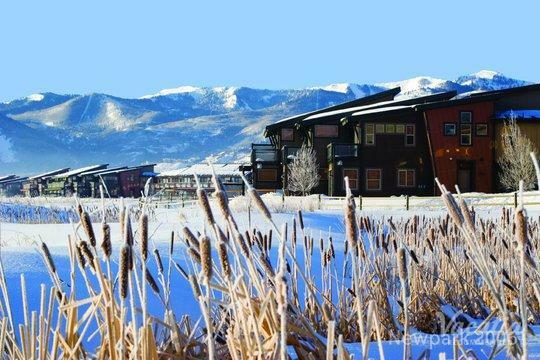 During the warmer months, the snow thaws in Park City to reveal fantastic hiking trails, golf courses, and biking trails. 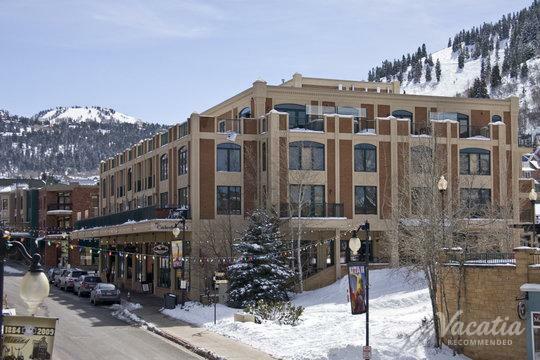 Whenever you choose to explore the beautiful town of Park City, you are sure to fall in love with the fresh mountain air, breathtaking surroundings, and charming village. 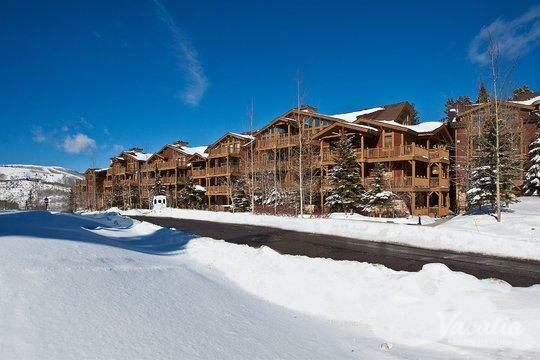 So if you want to start planning your trip to the mountains, let Vacatia help you find the perfect vacation rental for your stay. 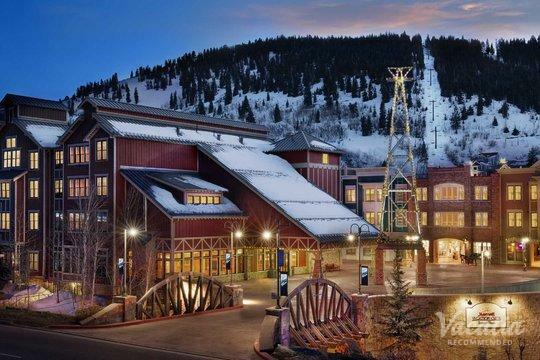 Through Vacatia, you can book your stay at one of the very best three-star resorts in Park City, which means that you will have a great home base for your adventures in the Wasatch Mountains. 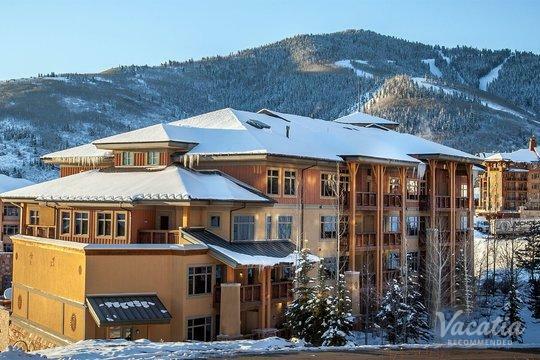 You could book your stay at one of the best three star resort hotels Park City has to offer when you rely on Vacatia to help plan your mountain getaway, and you're sure to feel right at home in this comfortable, quality vacation rental. 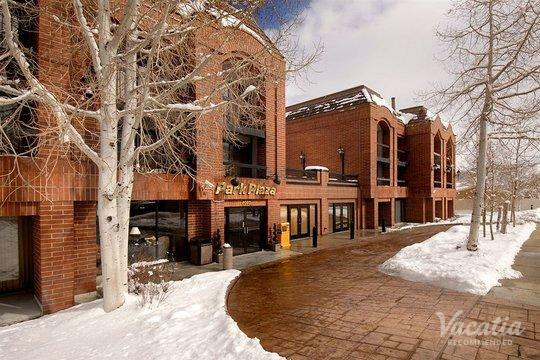 Park City has something for all types of visitors, from couples seeking romance to families seeking adventure and excitement, which is why you're always sure to have a memorable time in Park City. 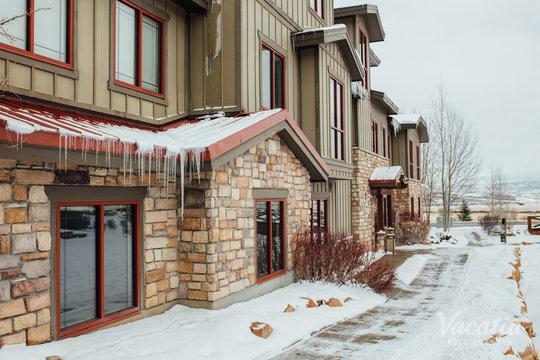 If you want to further elevate the quality of your Park City vacation, you should work with Vacatia to book your accommodations. When you stay at a Vacatia rental property, you will be able to enjoy the comforts of home as well as the luxuries of a resort. Vacatia's rentals combine the added space and comfort of a home with the services of a resort, which means that you can soak up the best of both worlds when you rely on Vacatia to help plan your vacation. 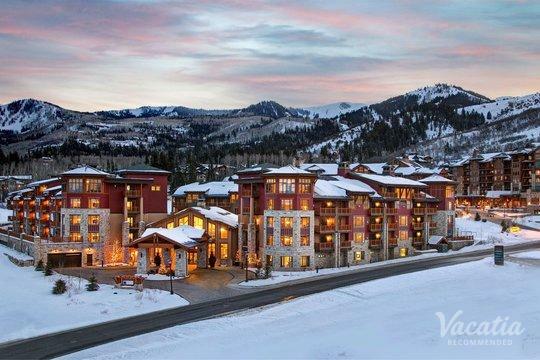 So start planning an unforgettable mountain getaway by browsing Vacatia's selection of 3 star Park City resorts. 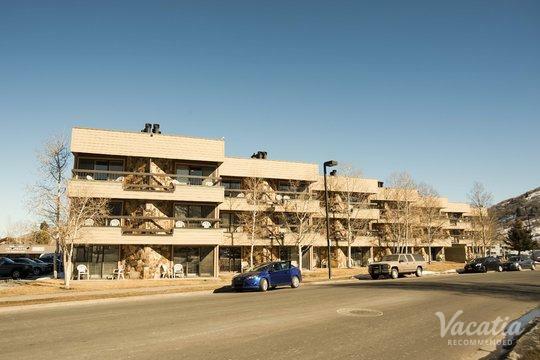 You can always count on Vacatia to provide you with a selection of quality vacation rentals. 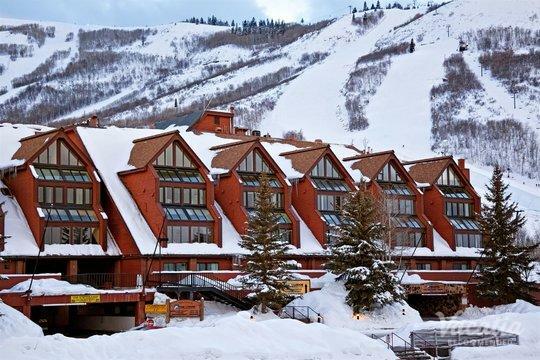 Park City is nestled in the Wasatch Mountains, which boast dramatic craggy peaks and manicured slopes, which makes it one of the most idyllic spots for skiing in North America. Home to beautiful alpine forests and a charming town, Park City is a destination that will take your breath away time and time again. Whether you decide to visit Park City during the winter or during the summer, you're sure to fall in love with this mountain paradise. Located about 30 miles outside of Salt Lake City, Park City is easily accessible for visitors from around the world during any time of the year. 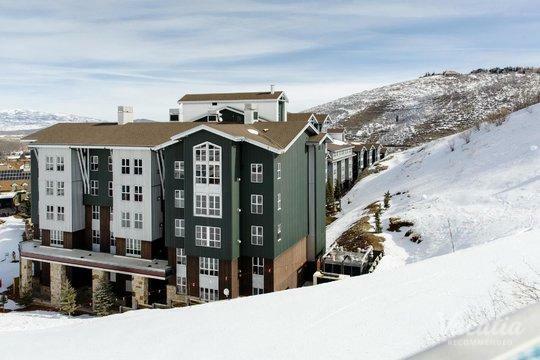 So whether you are visiting Park City with your family, with your friends, or with your significant other, you should make the most of your mountain vacation by booking your Park City accommodations through Vacatia.